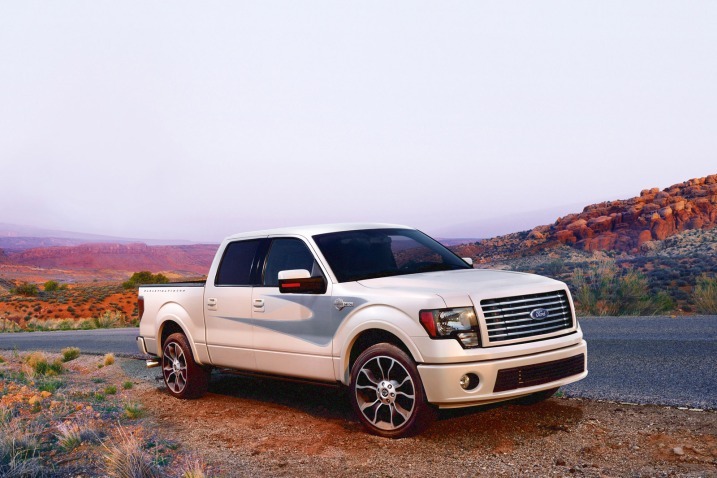 BRIGHTON Mich., - Get excited, because the new 2012 Ford F-150 is here and it’s tougher, stronger and better than ever! This truck is durable to the max and can tow or carry virtually anything you want. Check out these cool new features! The F-150 delivers best-in-class payload capabilities making it the strongest truck in its class. With this truck you could carry anything from your work supplies to a four wheeler and more! This Ford truck is not only chic and even sophisticated, but it is also safe. Each F-150 has AdvanceTrac with Roll Stability Control, helping you maintain balance and control when taking those sharp turns or when swerving to avoid an object. Also in the interest of safety there is an electronic locking rear differential to keep you from sliding on those tough hills or uneven terrain. This truck also gives you best-in-class trailer-towing capabilities. Not only that, there is an available factory-integrated Trailer Brake Controller as well as the standard Trailer Sway Control. With these features you’ll have no worries driving, night or day, rain or shine. 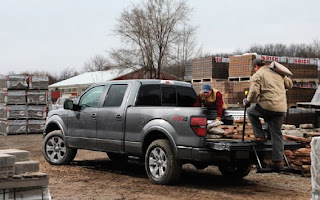 The F-150 has outboard-mounted rear shocks and a hydroformed frame as well, making this the truck with the strongest frame in its class. Buying a truck with this many best-in-class options is a no-brainer! This Ford truck is a necessity so don’t lose any more time, get to the dealership or check out our inventory today!